Don't Sleep!!! 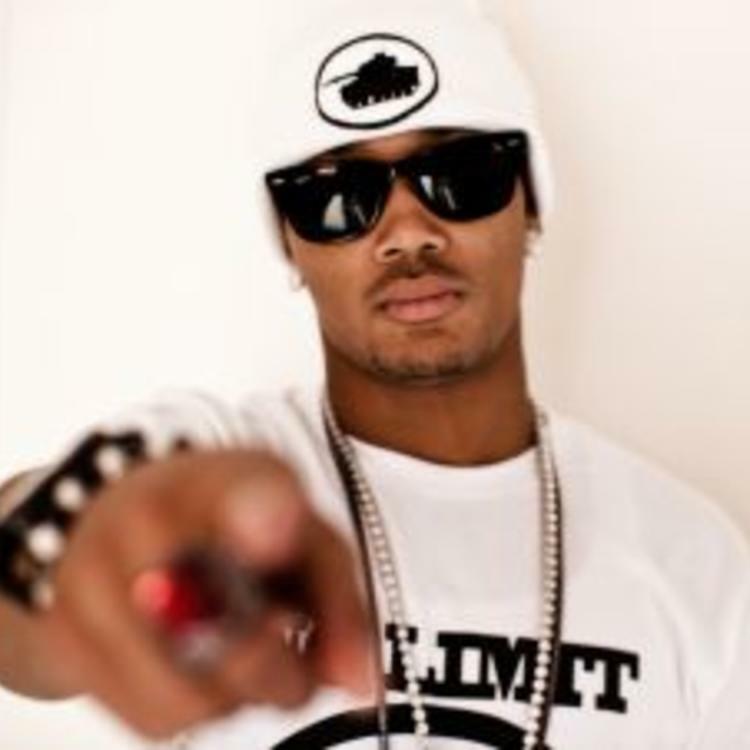 Listen to Romeo Save Me, the new track by Romeo featuring Taylor Swift which was dropped on Thursday, May 6th, 2010. Listen to Romeo Save Me, the latest track from Romeo, featuring Taylor Swift. The cut dropped on Thursday, May 6th, 2010. Romeo's future brightens with every new release, and Romeo Save Me certainly isn't an exception. It's a fitting addition to a solid catalogue that Romeo has been developing since stepping foot in the game. We're excited to hear more. Hear more of Romeo on They Don't Know. 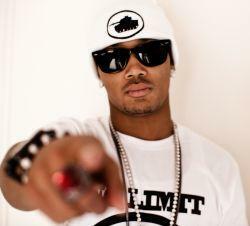 If you dig this, visit Romeo's profile for the latest info, news, songs, and mixtapes. Make sure to hit Romeo with a follow and/or like on Facebook and Twitter. How do y'all feel about this collabo? What do y'all think of this joint?